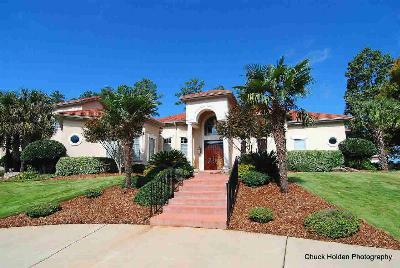 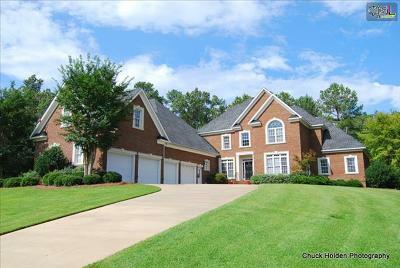 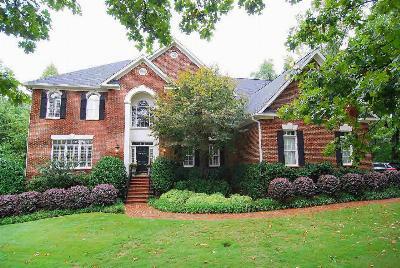 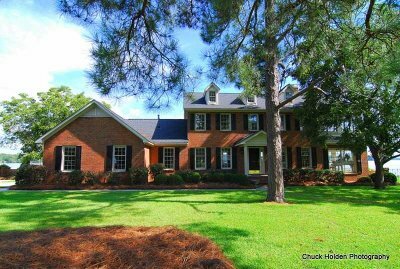 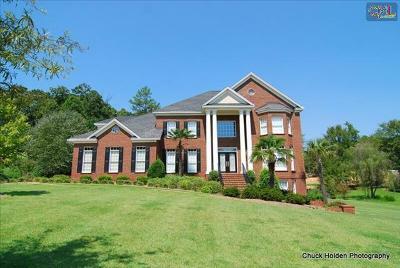 In today's blog, we are providing you a tour of the newest Irmo, SC luxury homes for sale. 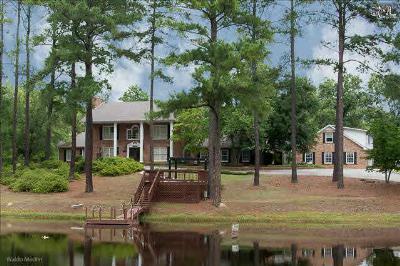 Located on Lake Murray, Irmo is full of history and surrounded by natural beauty. 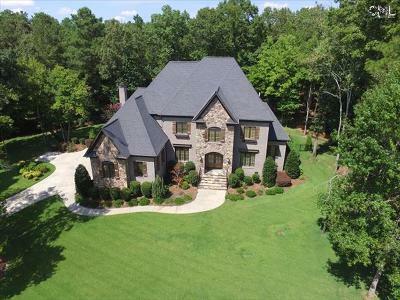 The homes listed below are priced from $600,000 to $1,000,000 and feature spacious floor plans, custom finishes, and some of the most prestigious locations in the area. 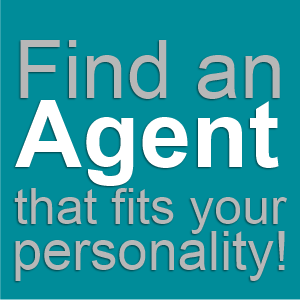 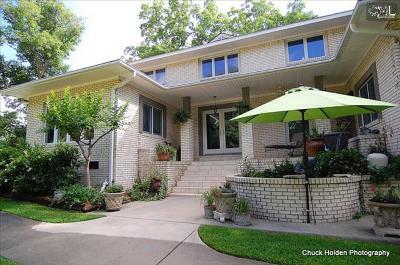 If you find a home that catches your eye, our agents would be happy to arrange a tour. 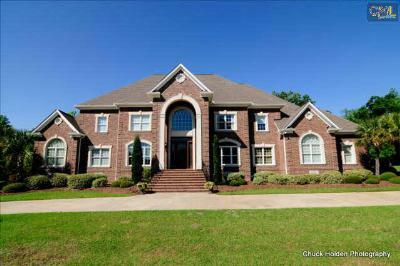 Before you go, check out this link for a detailed Irmo guide.